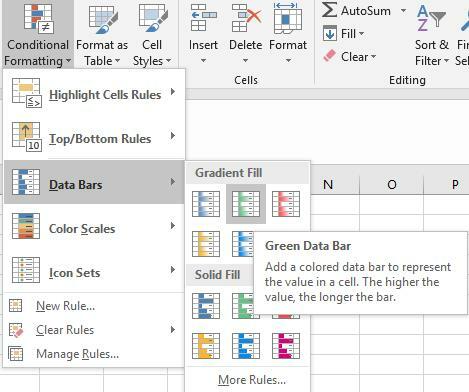 Formatting in excel is used to present data in more presentable form so that it is easily readable. 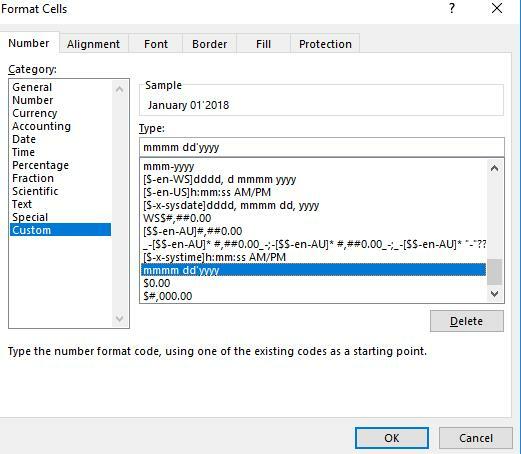 NOTE: In excel, by default numbers are right aligned and string values are left aligned. You can select any format. I have selected Long Format. Step 1 is same as above. Step 2- Number->Select Currency. You can use “,” separator to make is more readable from the option displayed on NUMBER tab. 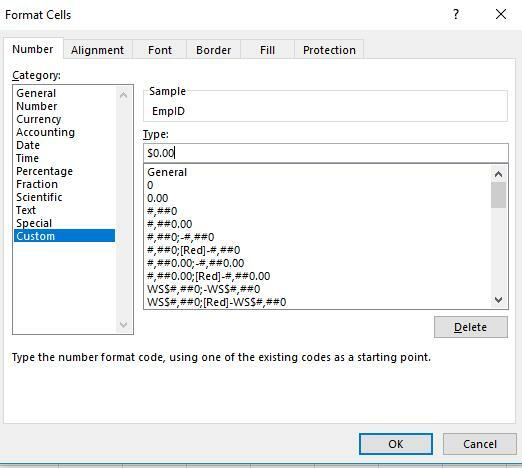 There are many predefined formats given in “Number Format”. You can try each of them. We can use custom formatting to customize the data according to our needs. “.” – Dot will specify decimal point & number of zeroes after decimal represent, number of places we want after the decimal. For number format we can use “0” – it will represent the number itself & all type of formatting can be done in it as we have done in currency. STEP 1 – Home->Styles->Conditional Formatting. In this tab, we have several options. Let’s have a look on some of them. In this tab we have options like Greater than, Less than, between etcetera. By default, it will highlight 10 values. Q3. Suppose we want to show Salary in the form of bars. 3-Color scales calculate the 50th percentile i.e. the cell with the minimum value is colored red, the cell that contains middle value is colored yellow and the cell with the maximum value is colored green. It can be applied in the same way as color scales.